Honestly who doesn't like Colbie Caillat? From her easy-to-listen jams to her straight-to-the-heart lyrics, you'll immediately be hooked to her web of good music. She's among the rare female gem in a genre that John Mayer, Jason Mraz, Jack Johnson and more male singers seem to dominate. For now let's forget the statistics and enjoy her newest song entitled Hold On... A new album is coming our way, but no official title and track listing has been released yet. Only this single gives an indication of how good it will be. 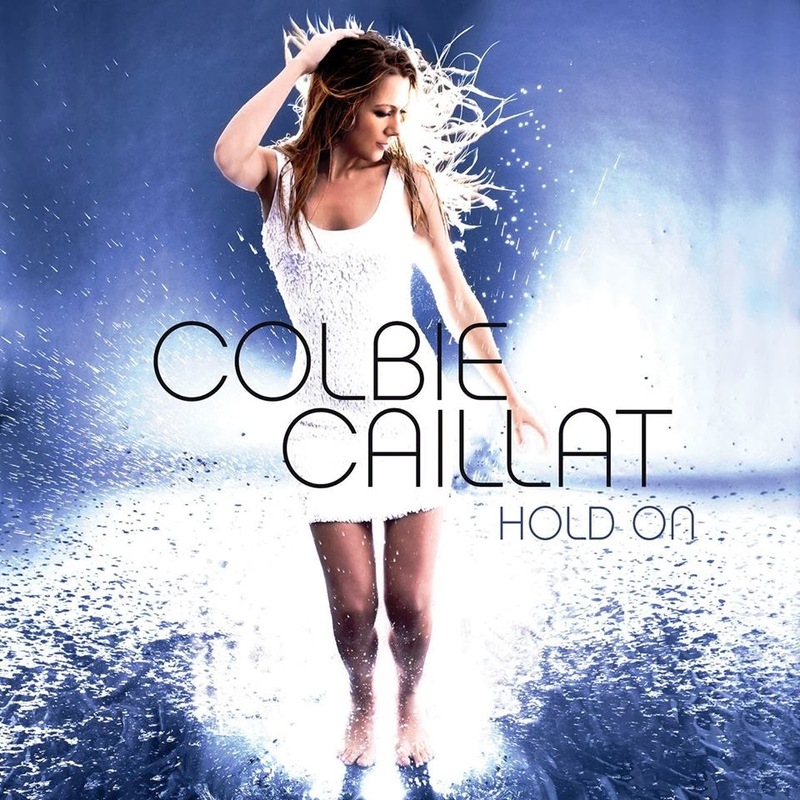 Listen to the full audio of Hold On by Colbie Caillat. Hold On by Colbie Caillat will be included on her new and upcoming album scheduled to be released sometime in early 2014.